CLASSES - Dances with Dogs Club - Qld Inc.
DWD classes are conducted on the north and south side of Brisbane in the following locations. Birkdale - Redlands Dog Obedience Club Inc.
Strathpine - Pine Rivers Dog Training Club Inc.
PINE RIVERS DOG TRAINING CLUB Inc. Participants must be a current financial member of, or be prepared to join, Pine Rivers Dog Training Club. 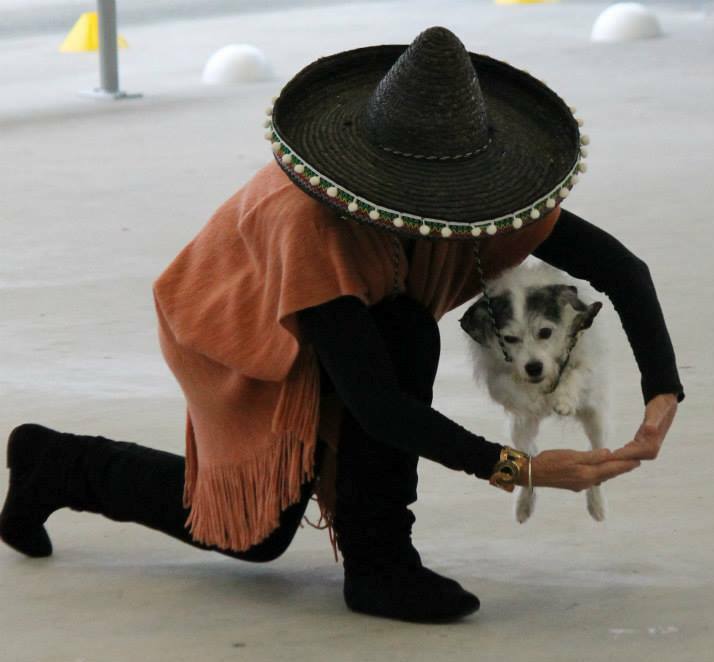 Small classes ensure that dogs and handlers receive individual attention. and Private Tuition for Freestyle and Heelwork to Music. Workshops for February and March, 2015 will commence on Sunday mornings from 7am to 9am. Cost for the 2 hour session is $25. Bookings are essential. The Workshop is offered FREE to Annual Dog Club Members on the. REDLANDS DOG OBEDIENCE CLUB Inc.
DWD classes: 2nd and 4th Wed of the month, at 6.30 pm. Sharon's competes with three Border Collies and has gained Advanced and Championship titles in both Freestyle and Heelwork to Music.